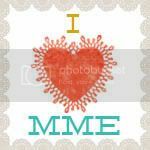 My tattooed paper heart: First Ever Crop Circles Blog Hop!!!! First Ever Crop Circles Blog Hop!!!! Welcome to the first ever Crop Circles blog hop!! 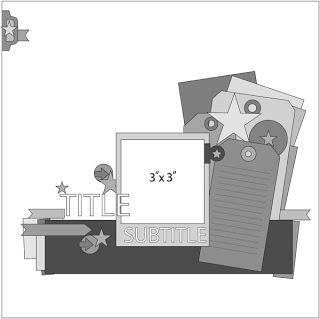 We are a group of creative ladies from Newfoundland, Canada who share their passion for scrapbooking and find all kinds of inspiration and motivation from each other. Most of us are either Newfoundlanders or have a tie of some sort to the Island. We thought we would share our creations and inspiration with you! Everyone participating has done a layout based on a sketch at www.sketchbook365.com- you will see our many different styles and takes on the same sketch. You have until end of day March 3rd to complete this hop! For every comment you leave along the way your name will be entered to win a Stampin' Up bundle valued at $50. You'll also have chances to win some blog candy along the way from individual bloggers. I will make a random draw at the end of the blog hop for a prize of some Prima goodies from comments on my blog. This is so exciting!!! You should have come from Michelle Mark's blog. If you didn't then, see the list below to take part in the entire hop. I just finished it and it is late at night, so the light was not good for taking pictures. I will retake it tomorrow. I used My Mind's Eye "Follow your Heart" papers, the wooden tag, alphas and sticker words are Prima, doily is from Bo Bunny, banners and ABC sticker are Pink Paislee. The couple of other little things are from my stash. I also used Mementos's "rich cocoa" ink for inking edges, and the reinforcers on the tags are Tim Holtz. Great take on the sketch.. Its always so neat to see how everyone does it so differently. congrats on your first hop. I"m sure it will be a huge hit! Thanks for sharing! Great job Darlene ! I love how all of our layouts use the same sketch but are SO different !! Cheers !! A layout in an hour....I am bowing down to you! Wonderful layout!!! Great page, Darlene! I love the hexagons and that cute doily accent! Love all your hexagons, doily and colors. Wonderful page! I agree, great color choice! Good job, I really liked the yellow and hexagons. Absolutely beautiful Darlene! And your first ever blog hop! WTG! Love your colour combo! Sweet layout! A wonderful layout! 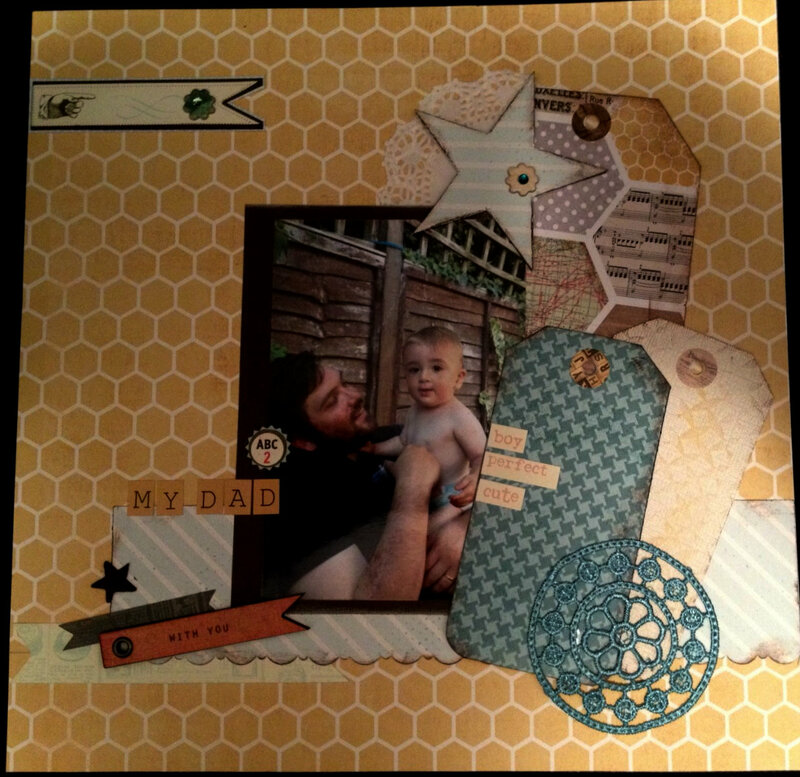 I love that yellow honeycomb background paper! Wonderful LO! Love the colors and photo. Love the tags in this sketch and your choice of papers/colors! Love that paper and the big star Darlene!! I just started following your blog!! Thanks! Love the colors you used. The doilie is beautiful! Beautiful LO Darlene. I love the color combination and I love this MME collection with the hexagons. Awesome take on the sketch!!! Love the colors of your layout! Your combo of paper, wood, and that cute crocheted doily gives this LO fabulous texture! Really awesome. Thanks for the notice of this blog hop. Lots of fun, Darlene! Great layout! Love your use of tags and the colors!! Great layout1 I love the tags and the star. The banner with the hand pointing to the photo is as awesome touch. I'm visiting from 365 and I absolutely love the idea of a blog hop based on the sketch. So clever! ..and an hour? You are one effective scrapper. Wow.. Pretty page. Love the pp you used. Gorgeous page. I love your interpretation of the sketch. TFS!